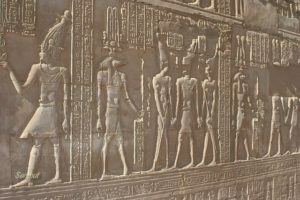 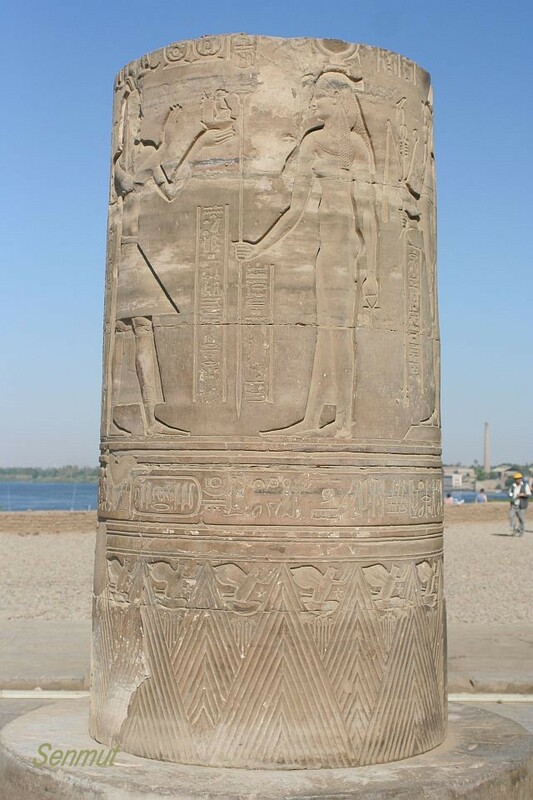 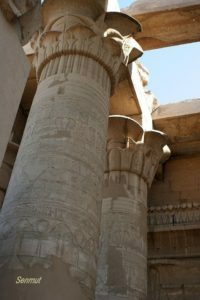 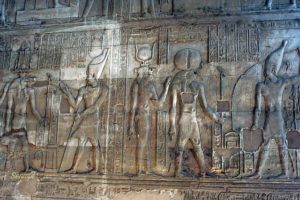 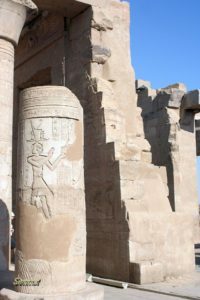 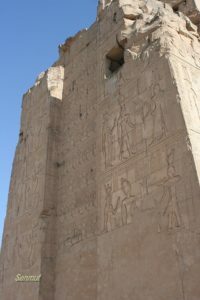 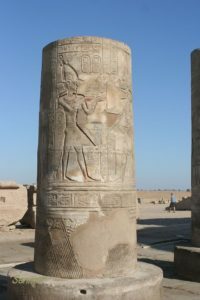 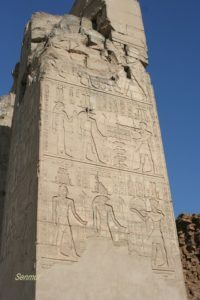 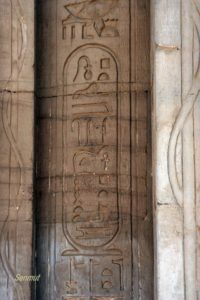 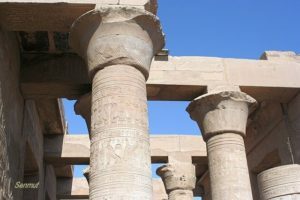 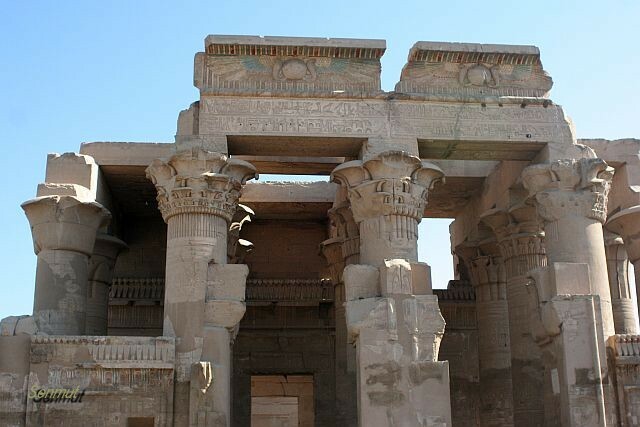 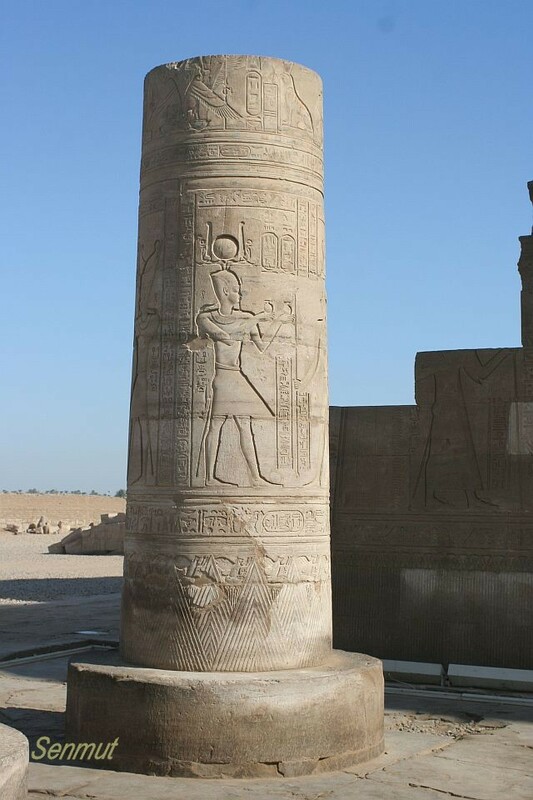 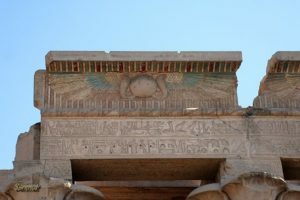 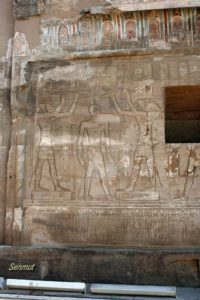 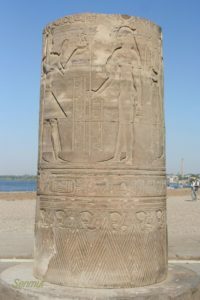 This temple of Kom Ombo was built in Ptolemaic times and its actual name was Temple of Suchos and Haruris. 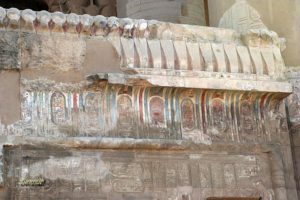 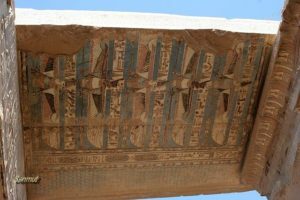 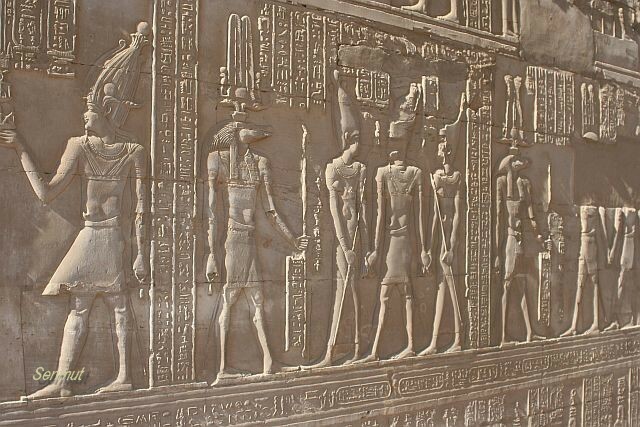 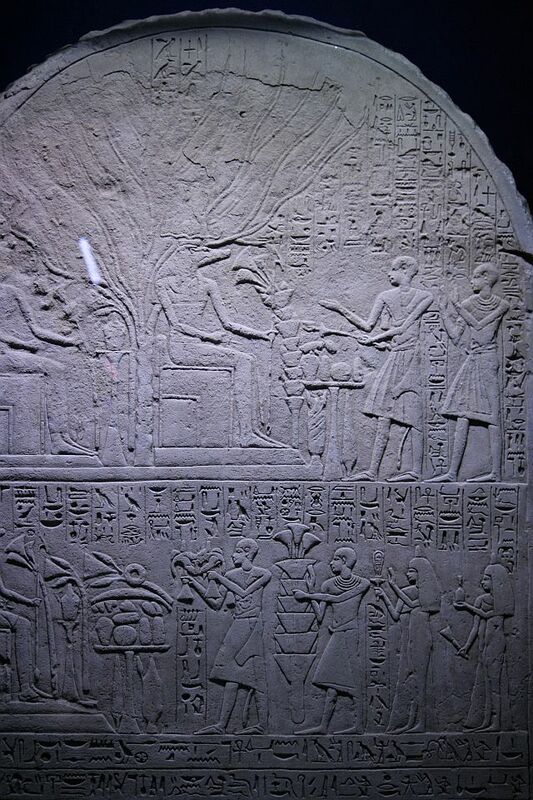 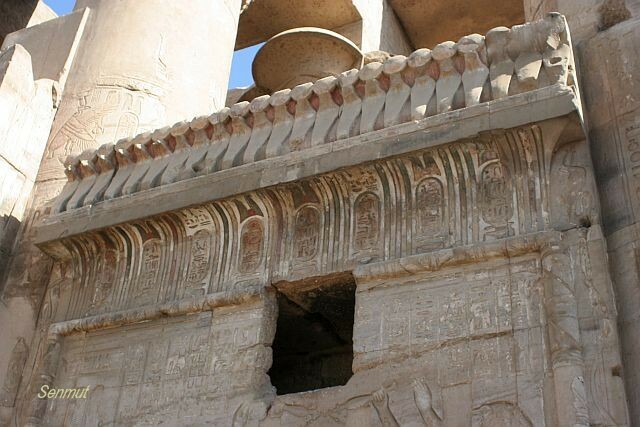 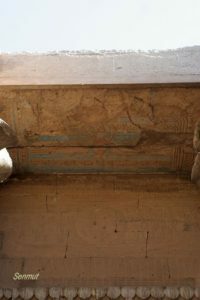 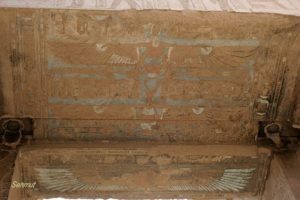 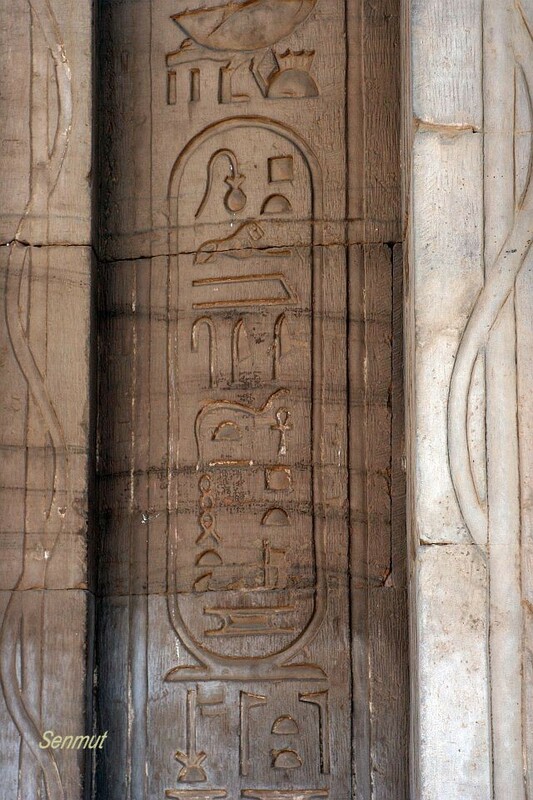 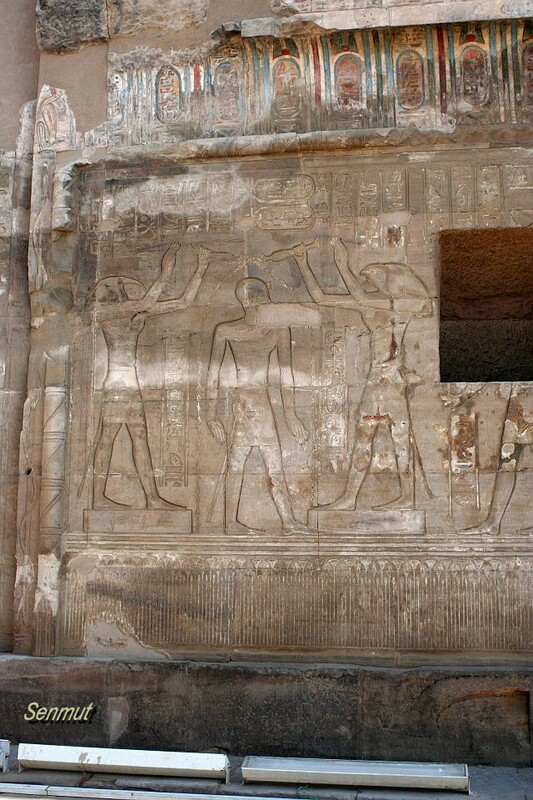 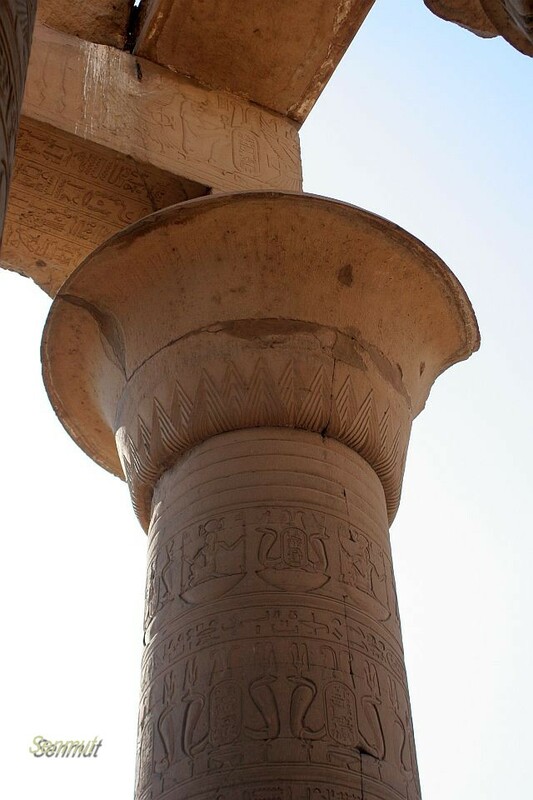 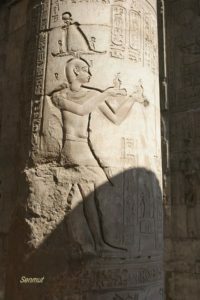 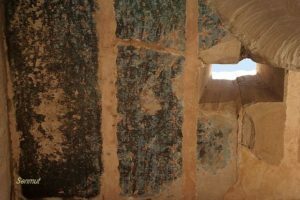 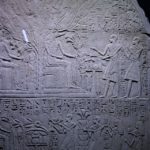 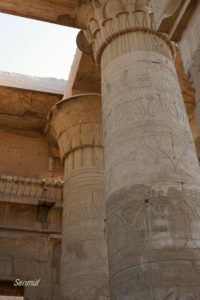 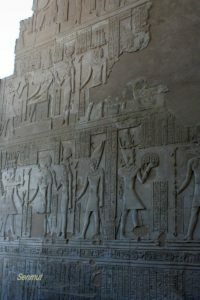 The general plan is like that of the temples of Dendera, Edfu and Philea and characteristic for the Ptolemaic period. 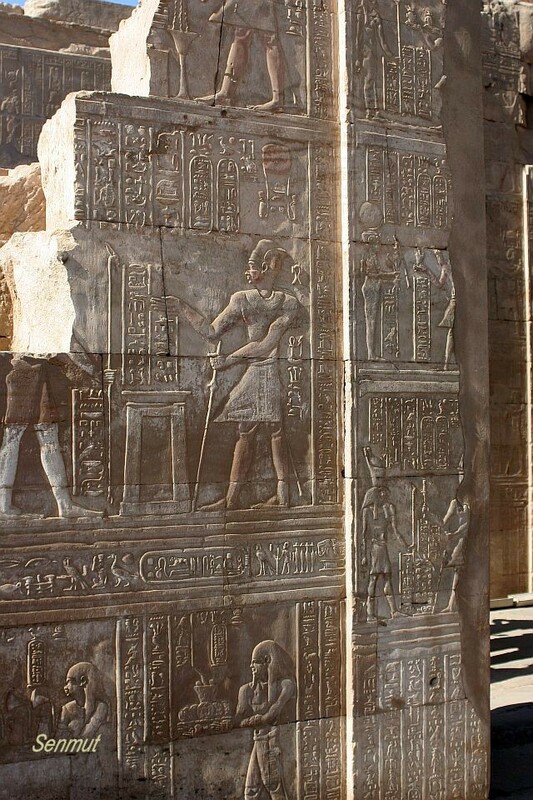 The remains of earlier temples practically nothing is left, but some foundations. 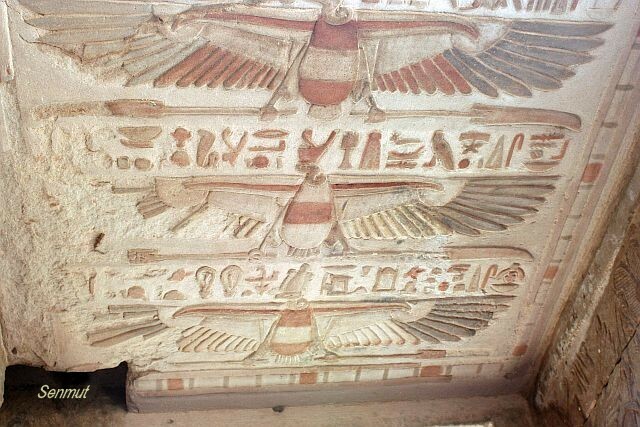 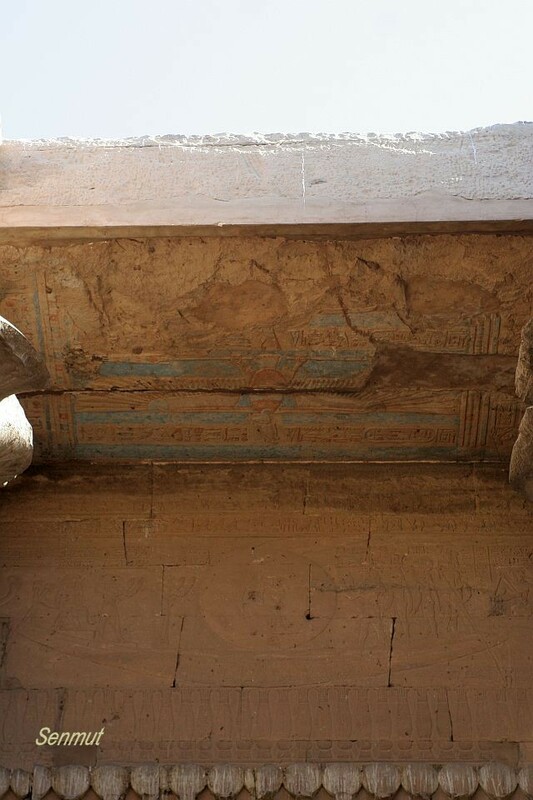 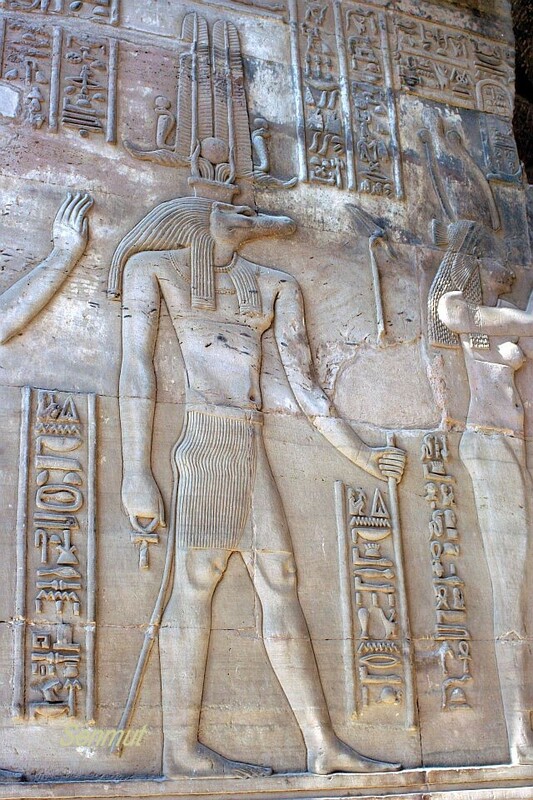 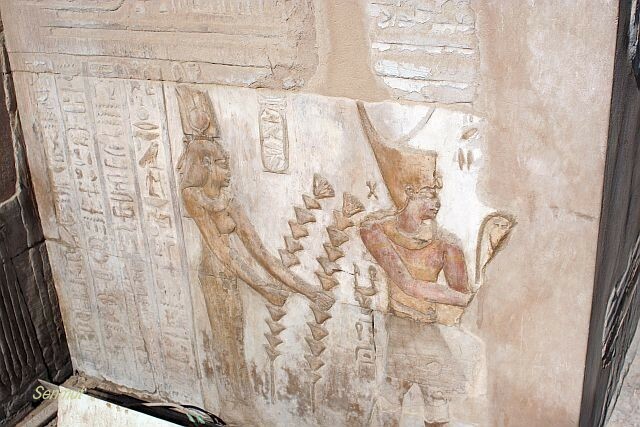 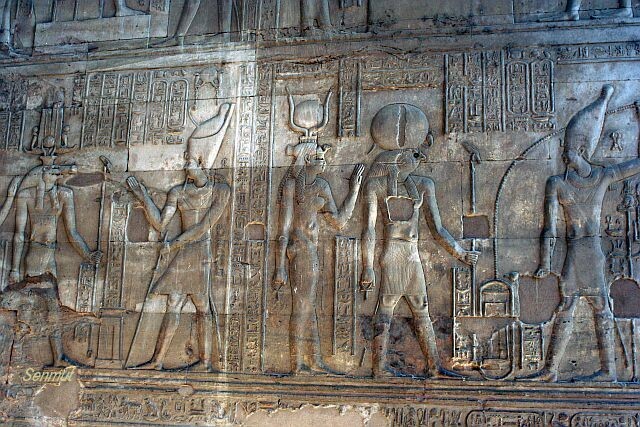 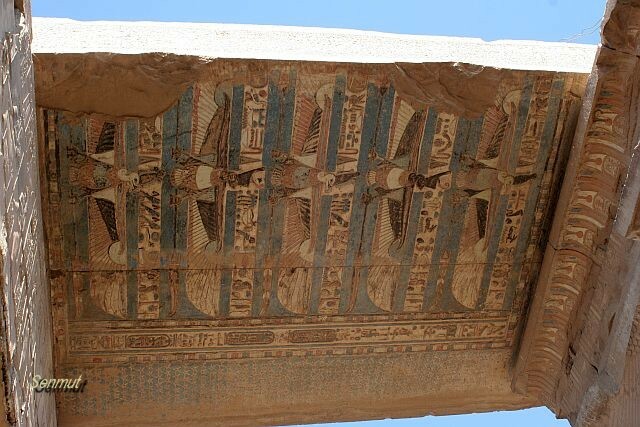 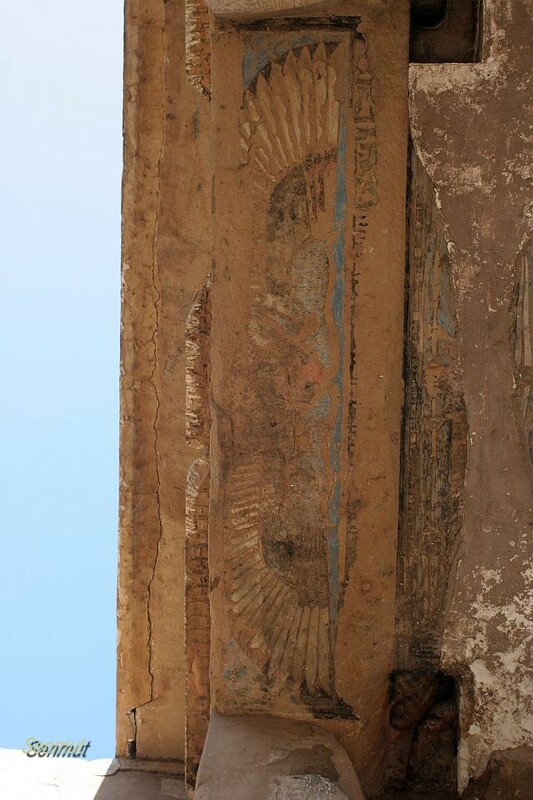 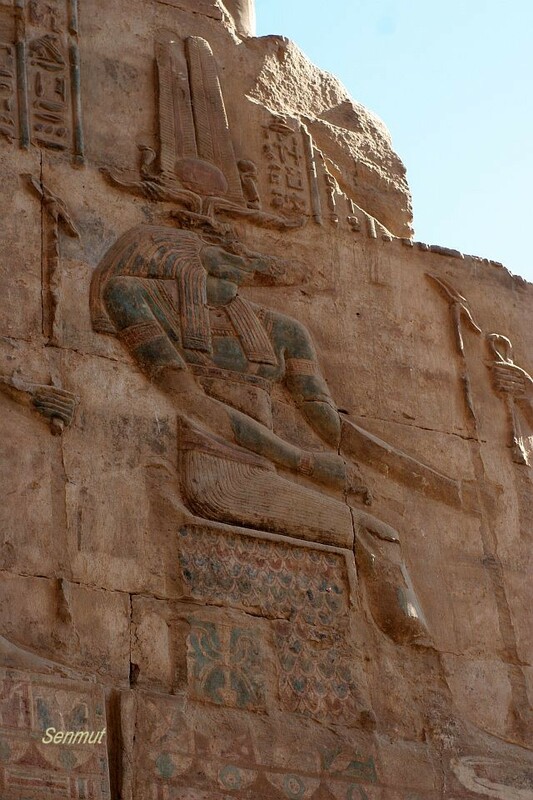 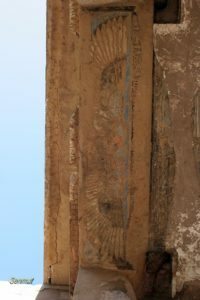 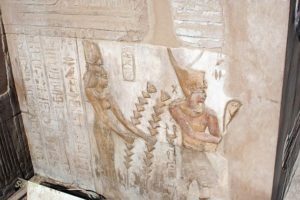 The two principal gods are Sobek the crocodile headed god and Haruris with the falcon head. 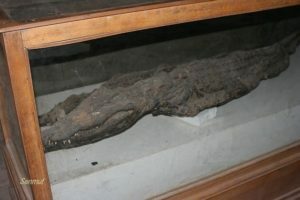 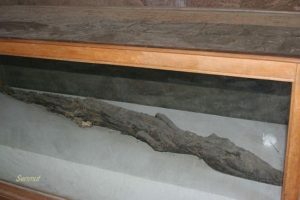 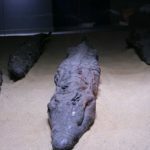 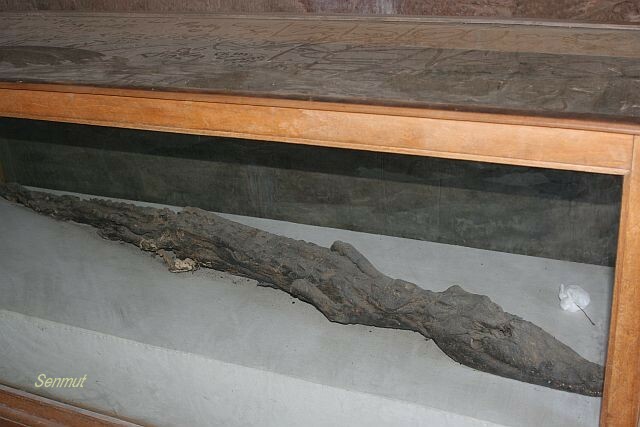 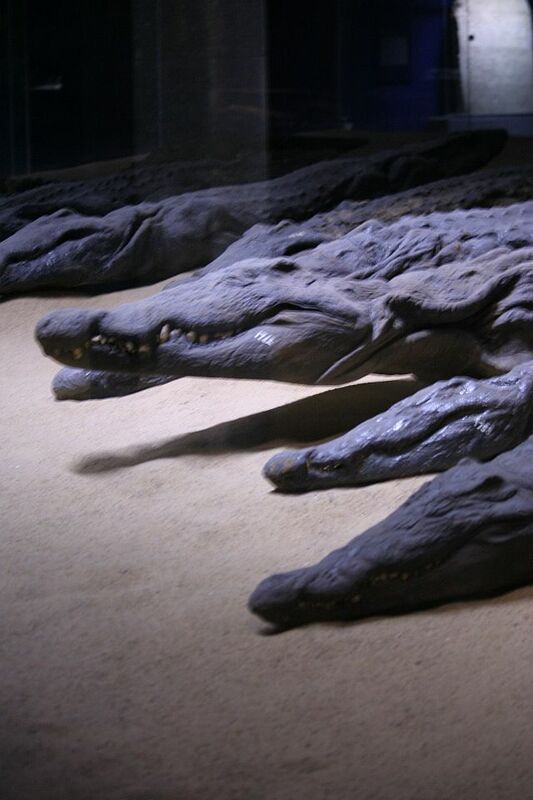 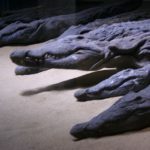 Recently they built a new exhibition area, completely climate controlled for the crocodile mummies. 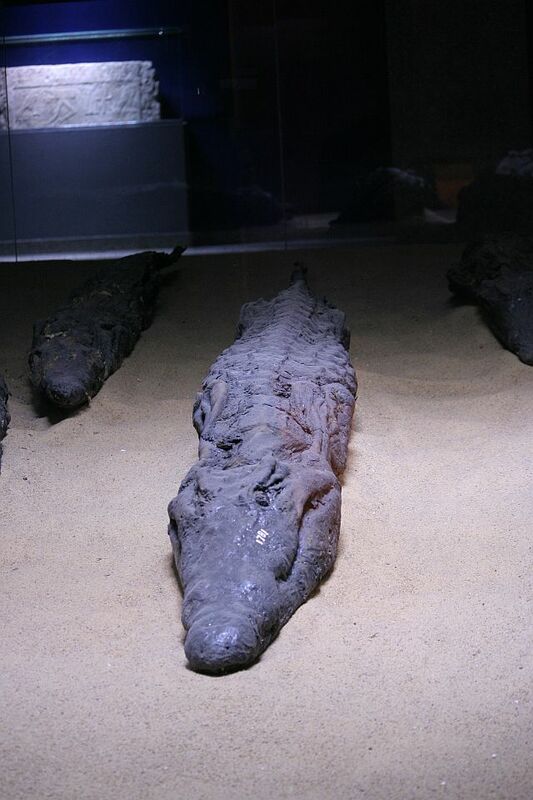 Where they were exposed in a glass box in a very small room, its now gone and exhibited in a nice small museum.